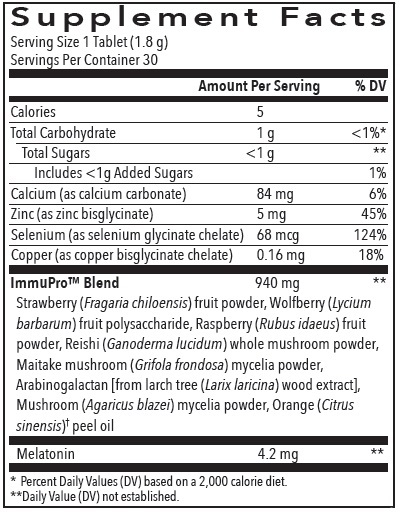 •	ImmuPro contains Melatonin which may cause drowsiness. •	Do not drive or operate machinery while taking products containing Melatonin. •	If you are pregnant, nursing, taking medication, or have a medical condition, consult a health professional prior to use. •	Consult a health professional prior to use with children.